By Thoriq Firdaus in Toolkit. Updated on March 26, 2019 . Neglecting this, and the need for responsiveness, is not a good idea nowadays, which is why this collection of 15 responsive Lightbox libraries must be checked out. 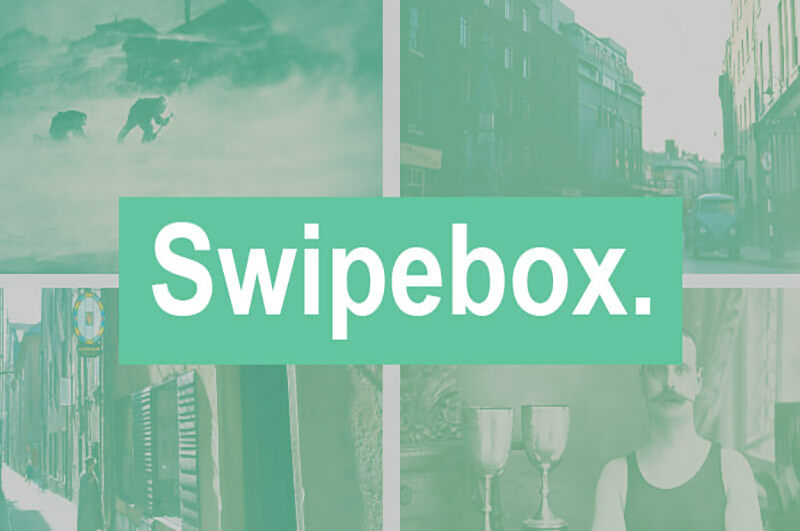 PhotoSwipe is by far my favorite ligthbox plugin. It’s light, touch-enabled, and most importantly modular which allows me to ditch a few parts that is not needed. It runs nicely in mobile browsers. 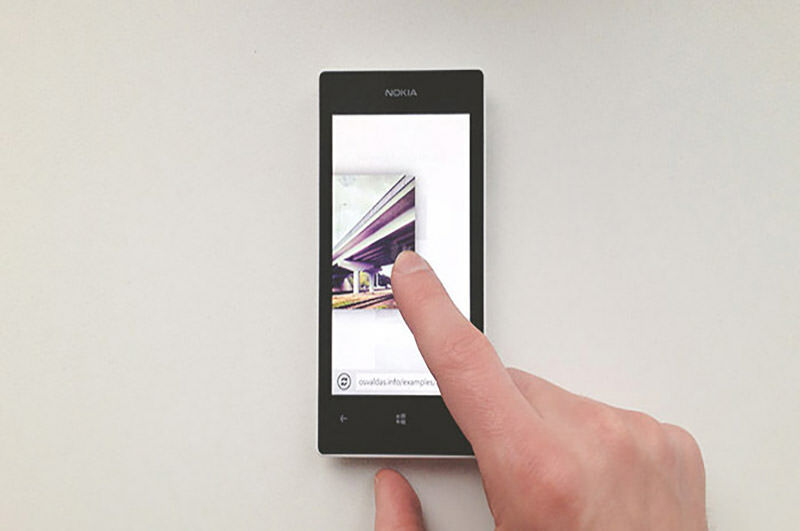 You can swipe through images with your fingers as you would in a native app, and the transition runs really smooth. Browser Support: IE8+, Chrome, Firefox, Safari, Opera, and a couple of mobile browsers. 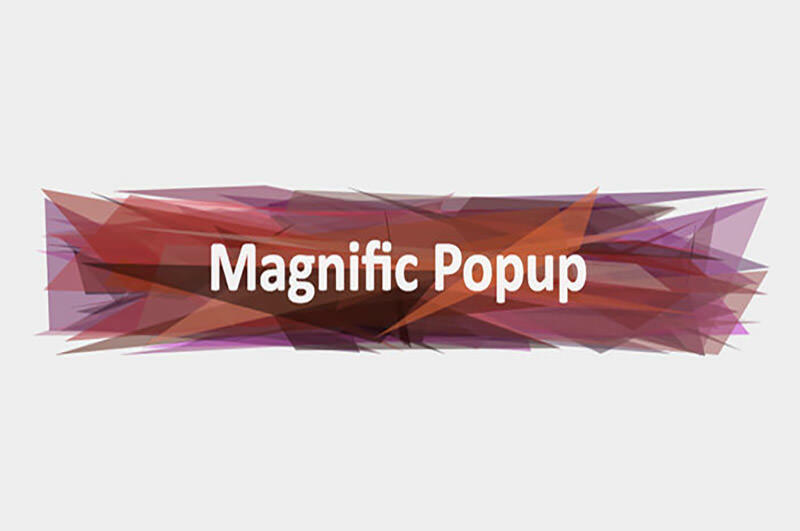 MagnificPopup is another lightbox plugin, developed by the same person that gave us PhotoSwipe, Dmitry Semenov. 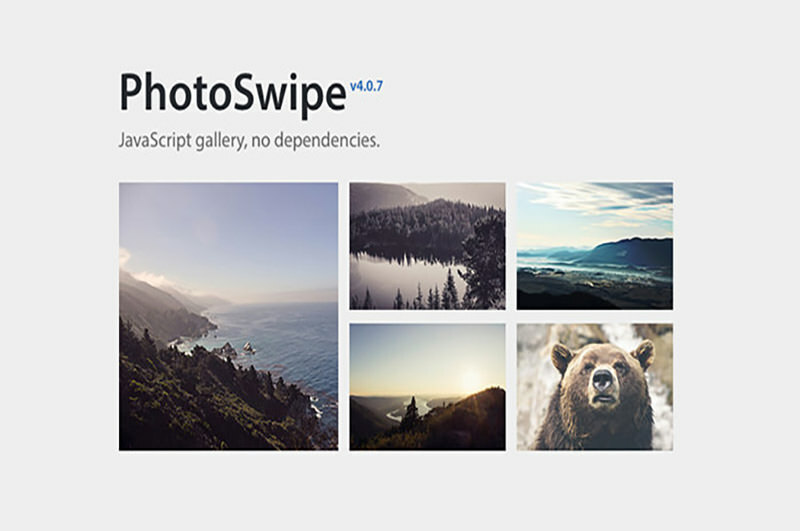 It comes in the form of a jQuery/Zepto plugin, and also brings capabilities that are missing in PhotoSwipe such as support for Video, Map, and Ajax content. This is a great alternative for those who prefer having more features at hand. Browser Support: IE7 (partially), IE8+, Chrome, Firefox, Safari, and Opera. Browser Support: IE9+, Chrome, Safari, Firefox, Opera, IOS4+, Android, and Windows Phone. 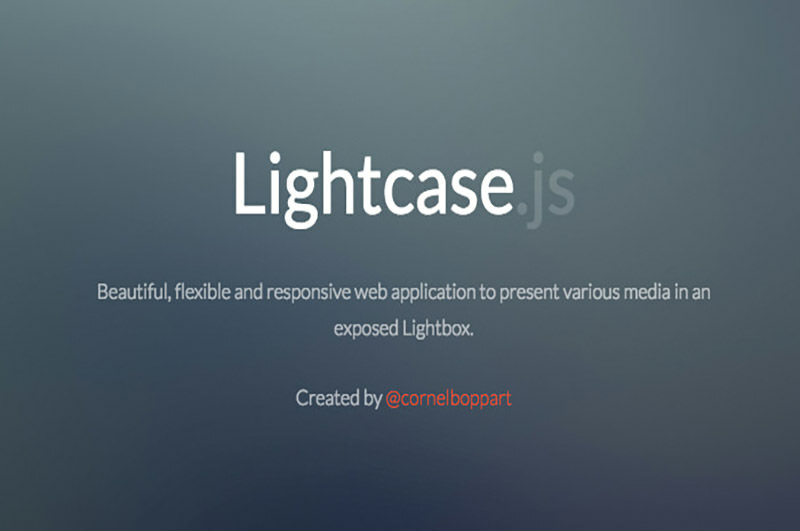 iLighbox is a jQuery lightbox plugins with a wide range support of media types: including videos, Flash / SWF, Ajax content, iframe and maps. This plugin also adds social media buttons on top of the media, allowing your users to share it to Facebook, Twitter or Reddit. Also check out the advanced section to see how iLightbox can be applied in different scenarios. 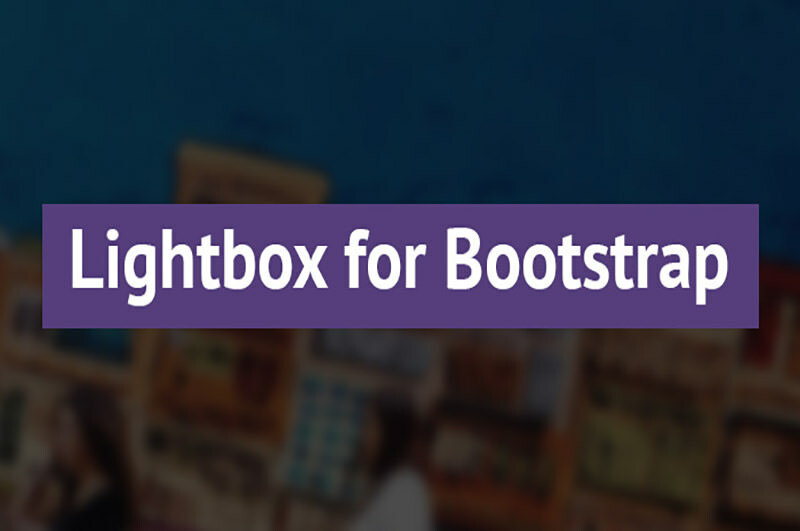 Lightbox is one of the glaringly missing pieces from Bootstrap. This plugin fixes that. If you are using Bootstrap, I highly recommend using this library. 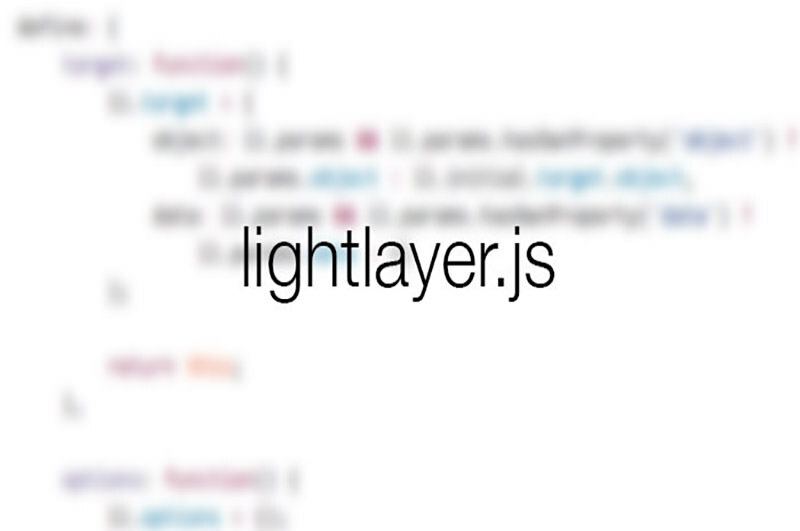 The plugin is well-integrated with Bootstrap’s code-base. 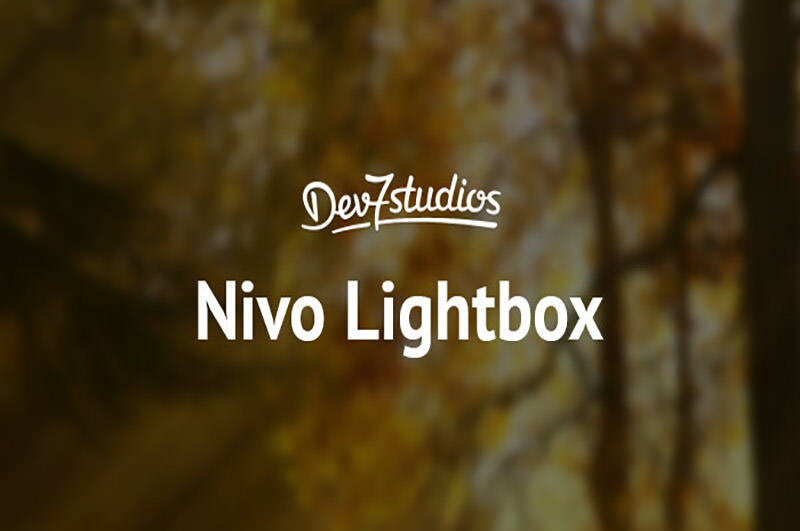 Nivo Lightbox is a flexible lightbox plugin. Several options are included to change the appearance into the way you like it to appear, such as changing the theme, the transition effect, and switching the navigation. ImageLightbox is a lightbox plugin without the bloat. It is built specially for image hence the name given — no video or other media type supported. It also does not require extraneous HTML markup; the <img> element is sufficient. The plugin just works. Another lightbox plugin with none of the bloat. The library is only 2kb, and works only with images. It’s the perfect plugin if you only designate for the latest browser and do not need to overlay other media types like videos. 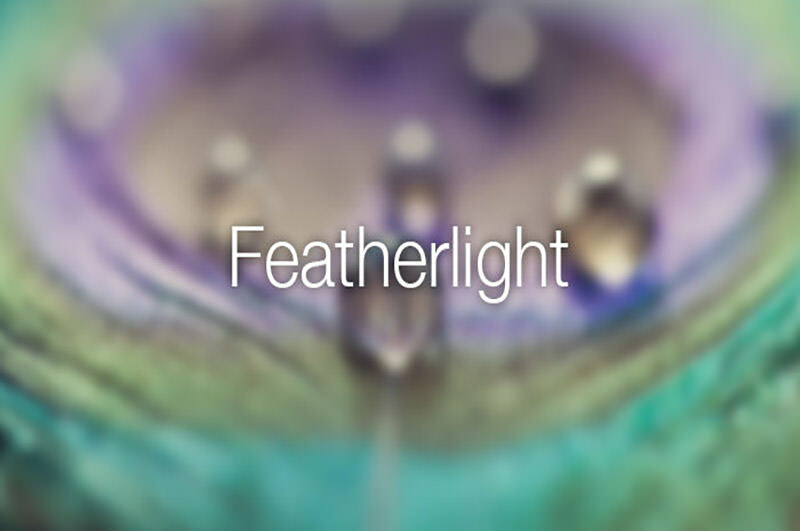 The 6kb Featherlight is a bare plugin for savvy developer and carries only the essentials. 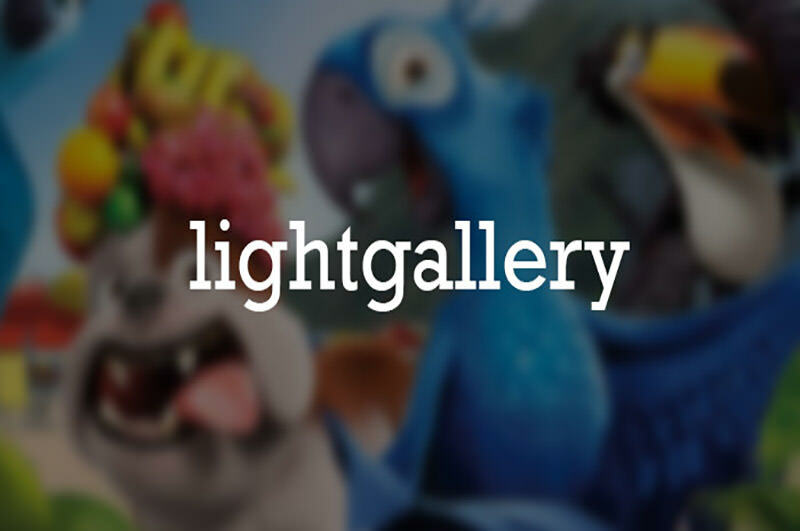 If you need, for example, to group image lightbox in a gallery, you can include the gallery extension. You can also develop your own extension for this plugin to fit in your project needs. 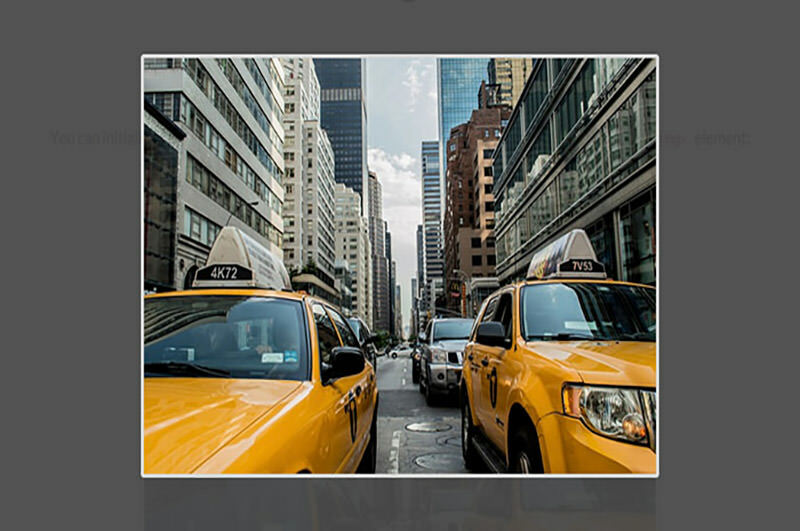 LightGallery, another lightbox plugin with a lot of features added. It comes with more than 20 options to customize the tiniest of details of the lightbox. 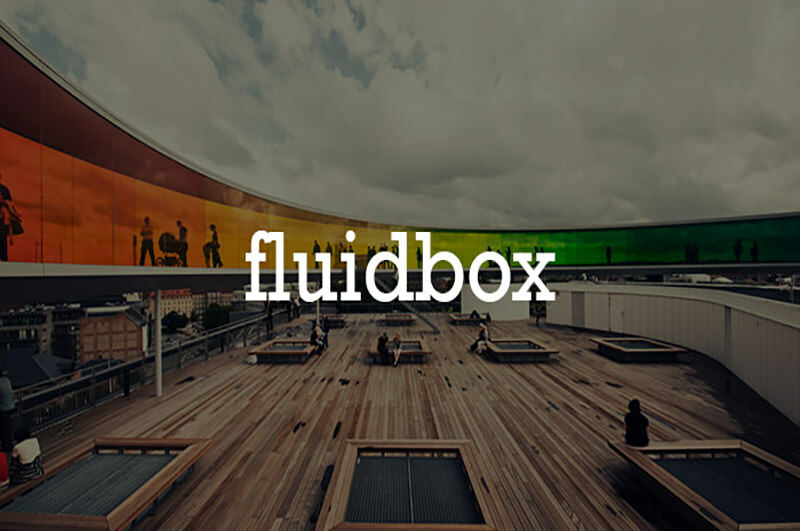 Fluidbox is an image lightbox plugin that is inspired from Medium. 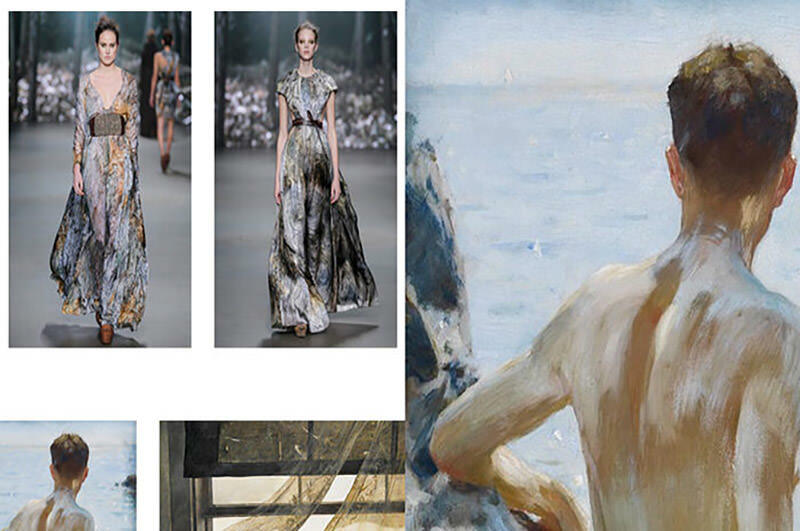 It works with images under various circumstances including floating image, image with absolute position, images that have border and padding, and galleries. Check out how it was built. If you need a WordPress plugin, there is one. StripJS is a unique lightbox plugin. Rather than overlaying the image, the plugin slides the images in from the side instead, so that it won’t block the whole content. 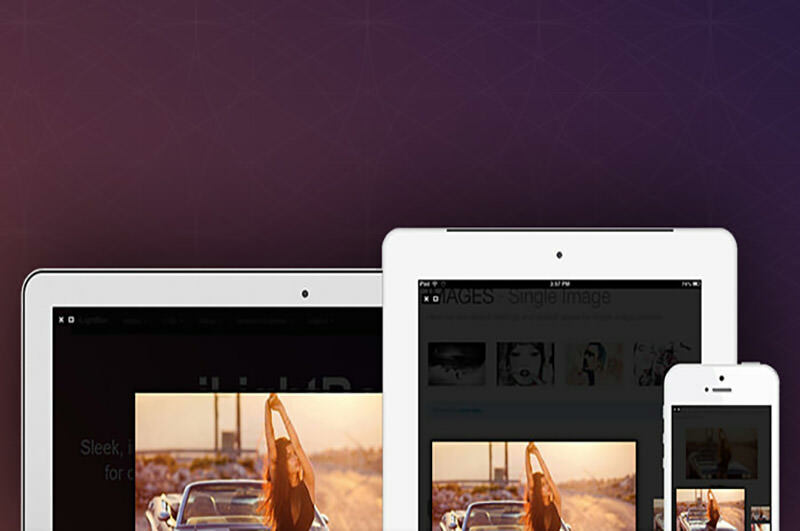 StripJS supports both image and video.